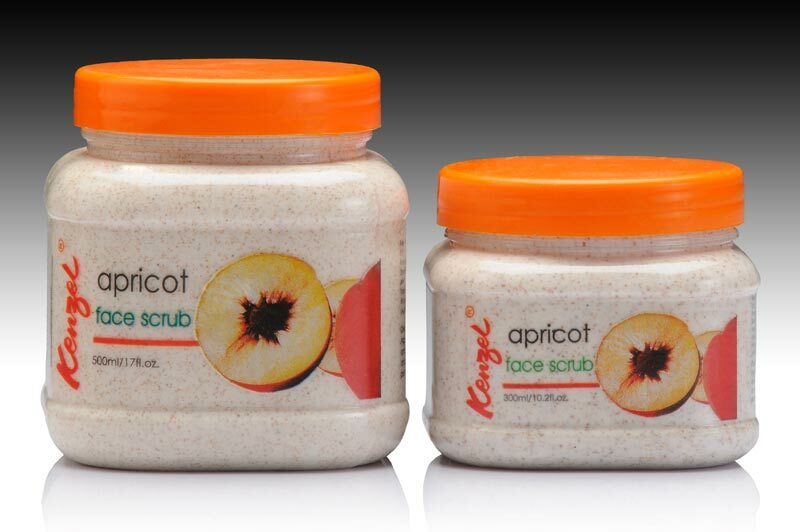 Massage your skin with the facial scrub. Take a dab of the scrub and massage it all over your face, neck and cleavage. Don't rub it in too hard, and avoid getting the scrub on the area around your eyes.